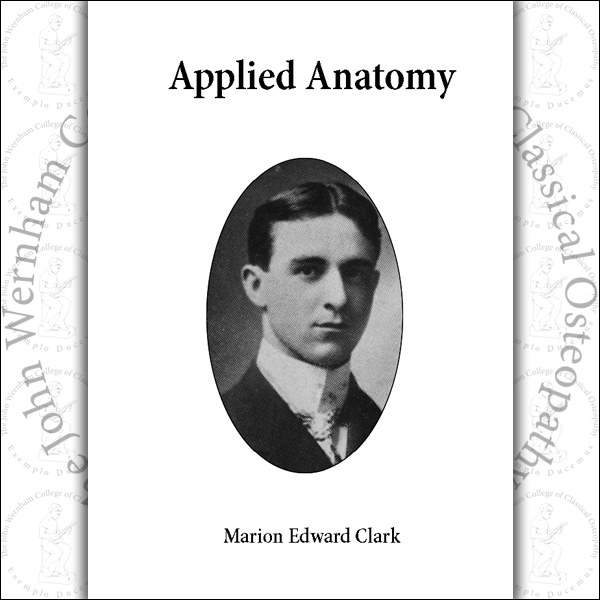 Clark’s Applied Anatomy was well known to the former generations of osteopaths for whom it was a standard text. 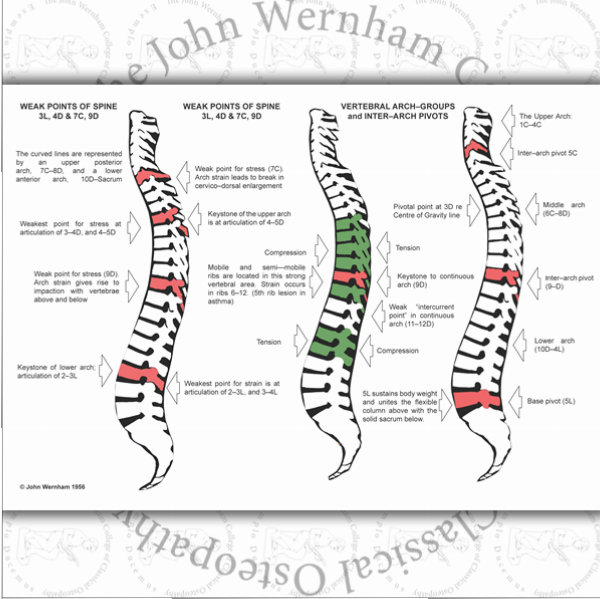 Written by an osteopath for osteopaths it highlights those aspects of the human anatomy that are of greater importance in our clinical practice. 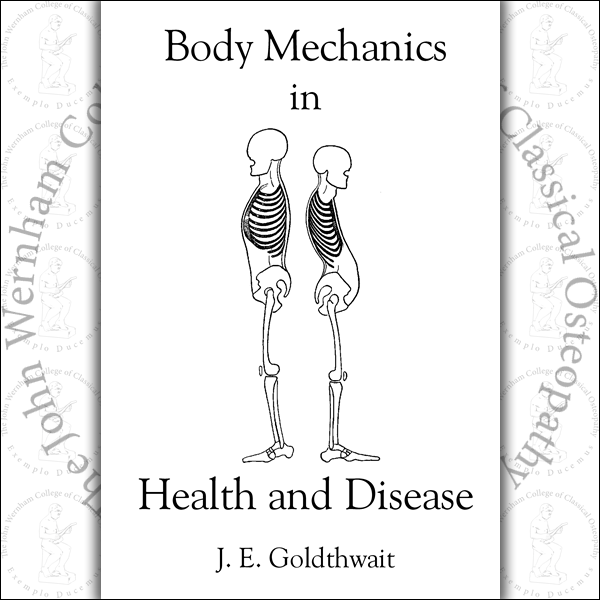 First published in 1906, the book, now more than 100 years old, was quite unknown to British osteopaths. 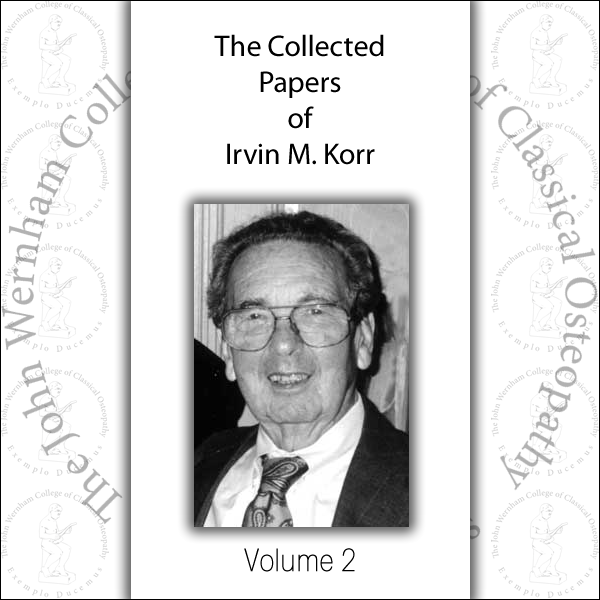 Therefore it was considered that the time had come to repair this omission in our teaching programme and prepare a new edition of this most valuable work and was first published in 1986 by the Maidstone College of Osteopathy. This is now exhausted and a third edition is hereby published. The third edition, as was its predecessor, is dedicated to all those early pioneers who have laboured in the establishment of Osteopathy and who built the foundations upon which our present development is sustained.